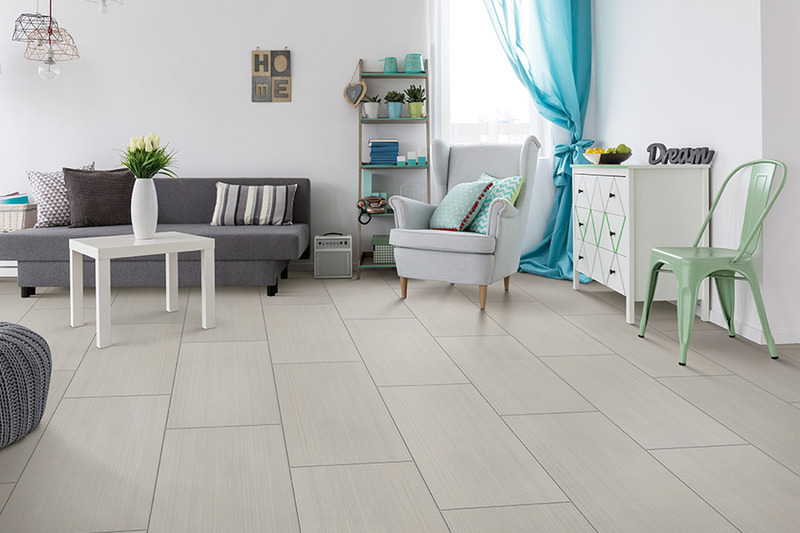 Ceramic tile offers a solution for homeowners who want a durable floor that still looks elegant. This popular floor covering is on sale now at Montana Flooring Liquidators. Local homeowners in the Billings, Cody & Powell areas can improve their homes, even on a budget! Ceramic tile is a fine investment that requires little overall maintenance and is cost effective. It can work in almost any space. There are so many colors and textures to choose that you can match any interior design. Not everyone is a designer at heart, so we offer design consultation for those who want a little help finding the right look. Customer satisfaction is our number one priority. You can trust that every product and service that you receive from us will meet (and surpass!) your expectations. 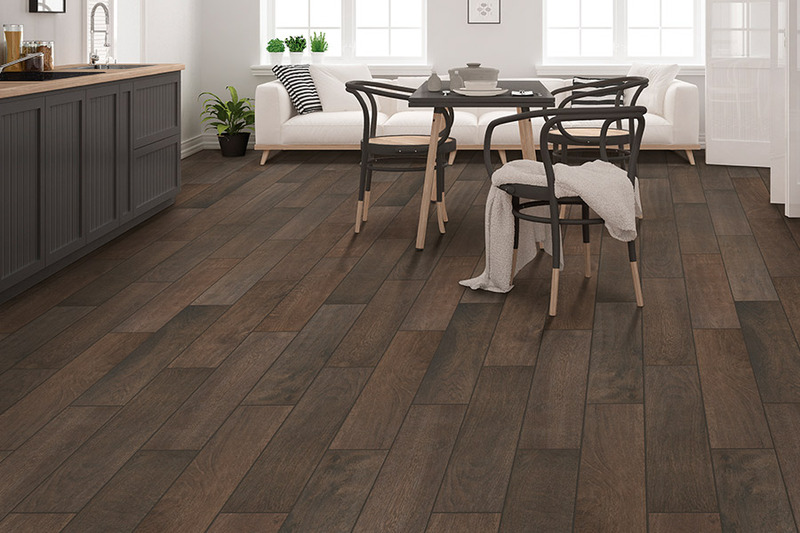 Learn more about ceramic flooring and how it can benefit you and your home. 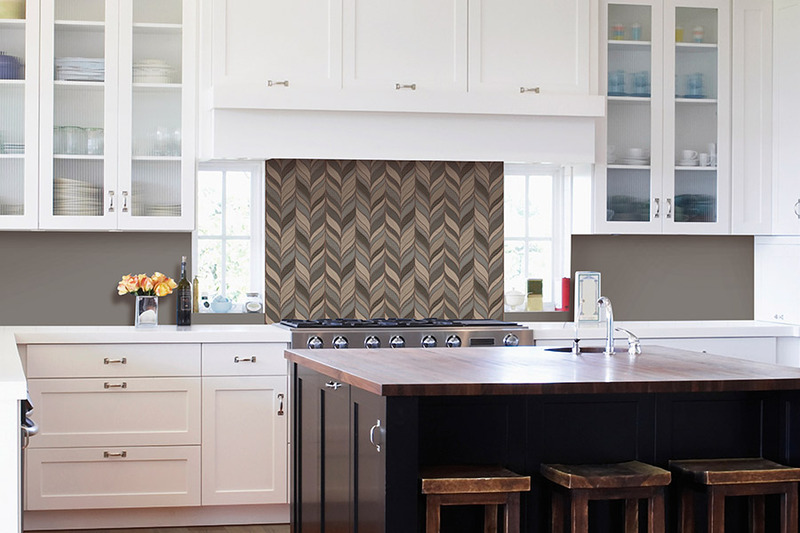 Hundreds of Designs: Ceramic tile is best known for the neutral shades that it comes in. But recent manufacturers have begun branching out into wild colors and designs. Because this floor covering comes in separate tiles, you have unlimited creative liberty. You can create mosaics and patterns on the floors and walls with ease. Easy Installation: The grid-like nature of ceramic also happens to make installation very easy. 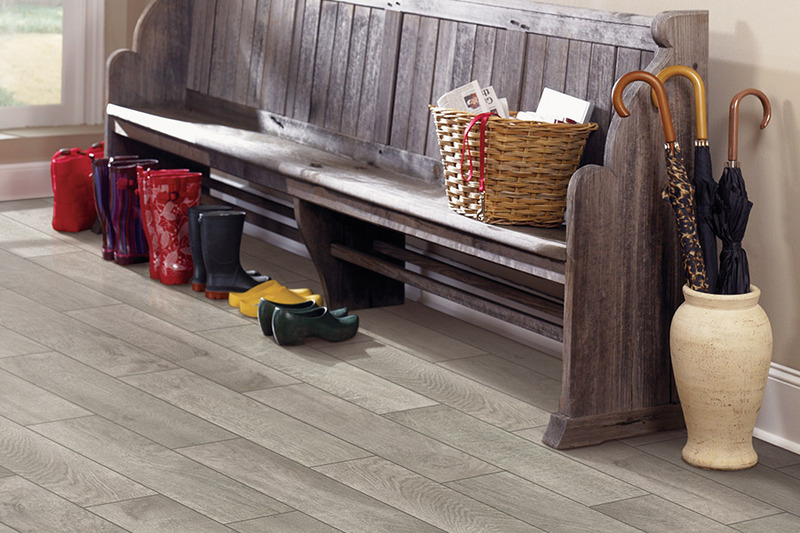 This floor covering takes a third of the time to install and seal than natural stone or hardwood. You can save money on labor costs in the end. And you can get back to your normal routine sooner rather than later. Easy Maintenance: Any homeowner with a busy lifestyle can appreciate how little ceramic tile needs to stay beautiful. Several years can pass in between professional cleanings and sealings without your floors ever looking dull or worn. A broom or mop will do for most of the time. There is no need for waxes or polishes. Ceramic tile does not require any additional special cleaners. You won’t have to worry about services beyond the occasional sealing and pressure cleaning to keep grout looking new, either. This is the perfect solution for a busy household. Hypoallergenic: Do you suffer from allergies? Carpets can harbor harmful allergens and odors. Hardwood can grow mold or mildew when it is weakened and not sealed properly. Ceramic is known for being a hygienic choice because it is a nonporous hard surface. Pollen and allergens will sit on the surface rather than sit inside of the floor itself. This makes cleanup easy and promotes better indoor air quality! 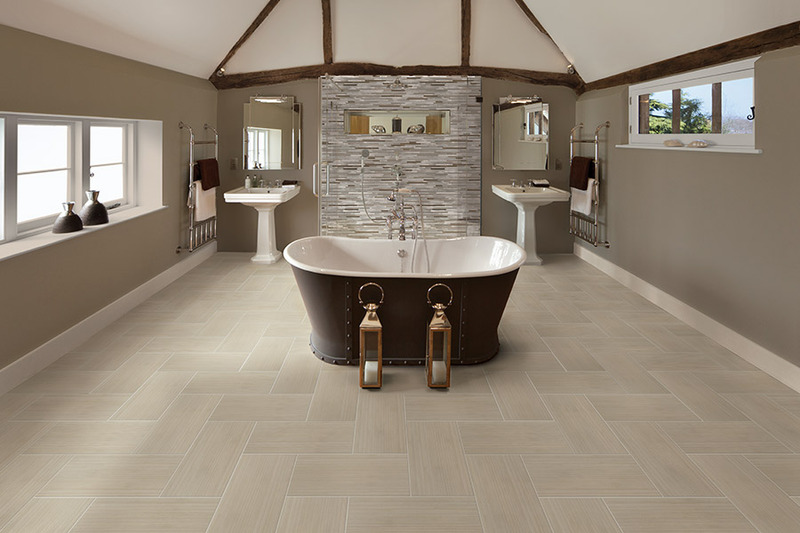 Durable: Last, but certainly not least, ceramic tile is durable. It does not scratch or warp. It is incredibly hard to crack tiles with normal use. Sunlight does not fade its color. 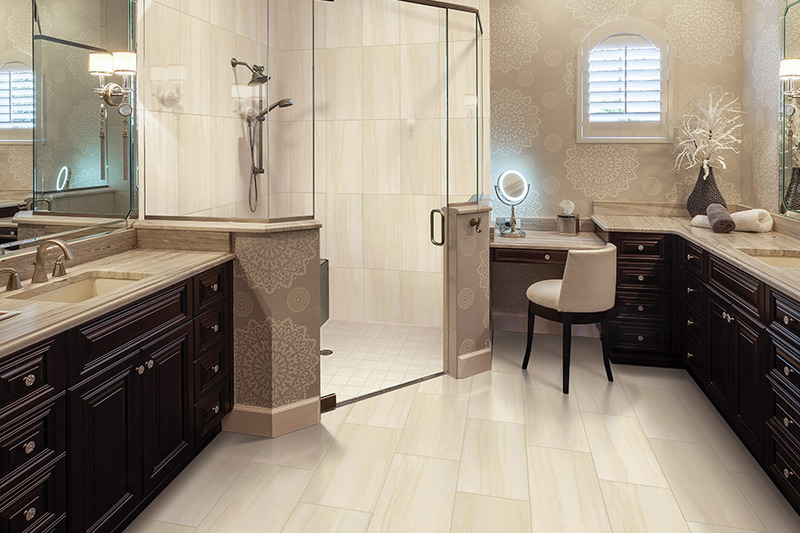 Water, heat, and frost are no match for ceramic tile’s hard surface. This makes it a great choice indoors and outdoors! It is no wonder that there are so many homeowners choosing ceramic tile for their homes. Shop new floor coverings and find services provided to the areas at!